I love me some “Sunny D”(as in the actual vitamin D from the sun) but too much exposure to the UV rays can be very detrimental to your skin. I want glowing skin, but I don’t want the wrinkles, dark spots and everything else that can come with the effects of the harsh rays in the future! 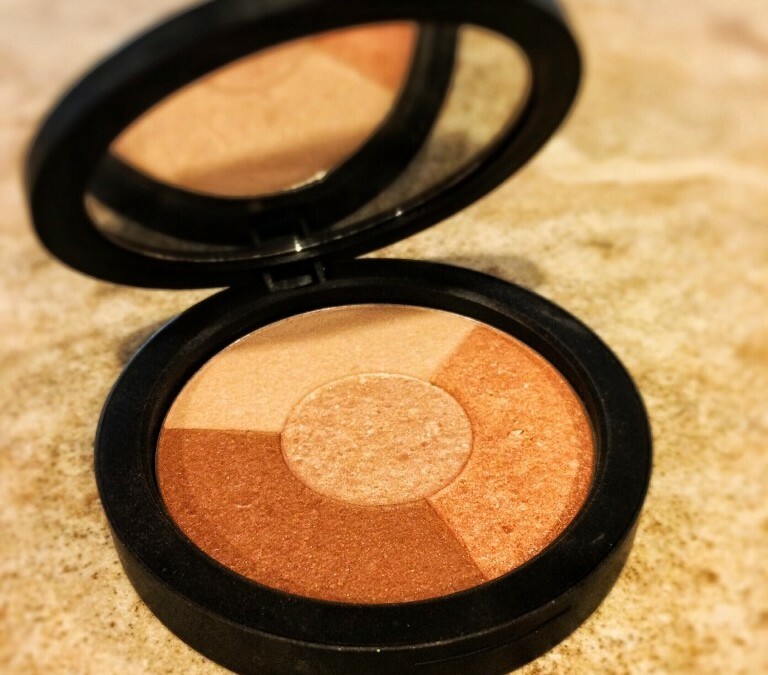 So, to create a beautiful summer glow and maintain it come fall, I add warmth and depth to my skin with these beloved, paraben-free bronzers for face and body. 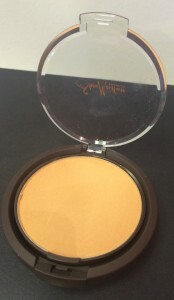 Youngblood Mineral Radiance in Sundance, $43 – This is a great bronzer if you’re looking to add a luxurious sheen to your skin. The bronzer wheel has four shades that add just the right amount of highlight, blush tone, and warmth. I dust the bronzer on my collarbone, shoulders, legs and decollate alone — or after I’ve applied Youngblood Radiance Moisture Tint, $45, a lightweight, skin-perfecting moisturizer. This is one of my go-to combos for myself and clients! Although Youngblood is on the higher end of cosmetic brands, the quality of their products is truly outstanding and worth a try. You can find Youngblood on their website or at select salons and stores. Pixi Quick Fix Bronzer Velvet Bronze, $20 – This affordable, travel-friendly, and sold-at-Target bronzer, is great for an au natural appearance. If you are going for the no-makeup makeup look, this sheer velvety matte bronzer will give a lovely radiance to your skin. 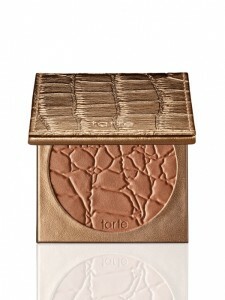 The soft-to-the-touch bronzer hydrates and soothes skin with its aloe and mango extract as well. To boot, it has a built in powder puff and mirror. Perfect for summer travels! 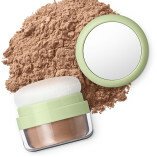 Shea Moisture Illuminating Mineral Bronzer in Tan, $11.99- Create the perfect sun kissed glow with this bronzer/highlight concoction of Shea Butter and Vitamins A, C & E. It gives just right amount of dewyness to your skin. Place the color where the sun naturally hits your face: apples of cheeks, nose, chin, brow bones and your temples. 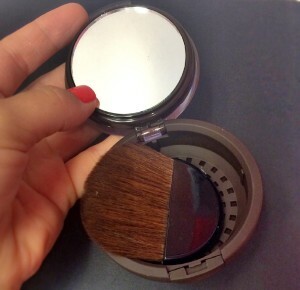 This bronzer comes with a mirror and brush for those on-the-go moments when you need a little skin pick me up too. 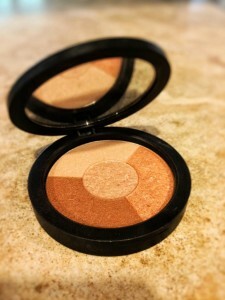 I must also mention all of the benefits of this great bronzer. It is fragrance free, mineral oil free, talc free, paraben free, gluten free, sulfate free, phthalate free, and last but not least cruelty free! Wooo! Check your local Target for the full line of products or, as always, shop til ya drop online. Tarte Amazonian Clay Waterproof Bronzer, $30 – The waterproof, vitamin E infused bronzer is a good pick for warm weather with its terrific resilience to heat and antioxidants to create soft, supple skin. The easy to blend and buildable bronzer is perfect if you’re looking to add dimension, yet want a seamless finish. This is a go-to in my kit for brides and perfect for a pool day as well. 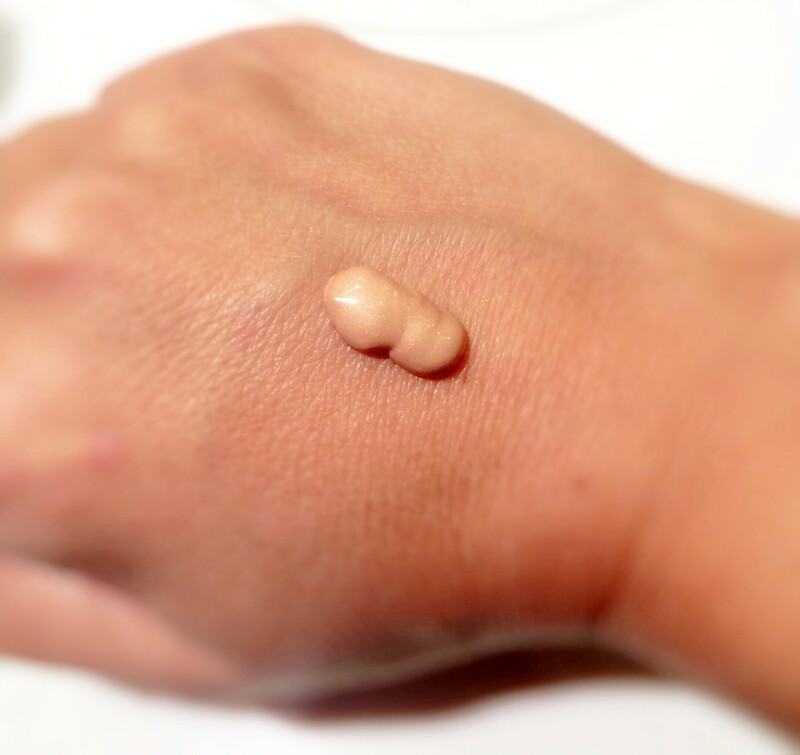 For best results, before any makeup application, make sure to prep your skin with your trusty moisturizer or primer. And as always don’t forget your SPF! NOTE: This post is not sponsored. All thoughts are unbiased and my own. Some samples were provided for review. All photos are my own or otherwise credited to original source.